“TO BE recognised by our industry peers as well as travellers, is a real validation of our tireless efforts to deliver the best customer experience. Recliner or flat seats. This is the only experience one could ever come close to inside the Emirates, that won three major awards at the recent Business Traveller Africa Awards.Voila. Our customer remains at the heart of what we do, and we have always aspired to make travel ‘better’; these awards are an indication that we are on the right track to creating memorable travel experiences,” says Fouad Caunhye, Regional Manager, Emirates Southern Africa. 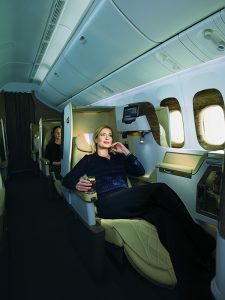 The Dubai based Emirates Airlines celebrated a hat-trick win at the annual Business Traveller Africa Awards, recently. It bagged the Best Business Class – for the second consecutive year, Best International Long-Haul Airline and Best Airport Business Lounge awards. 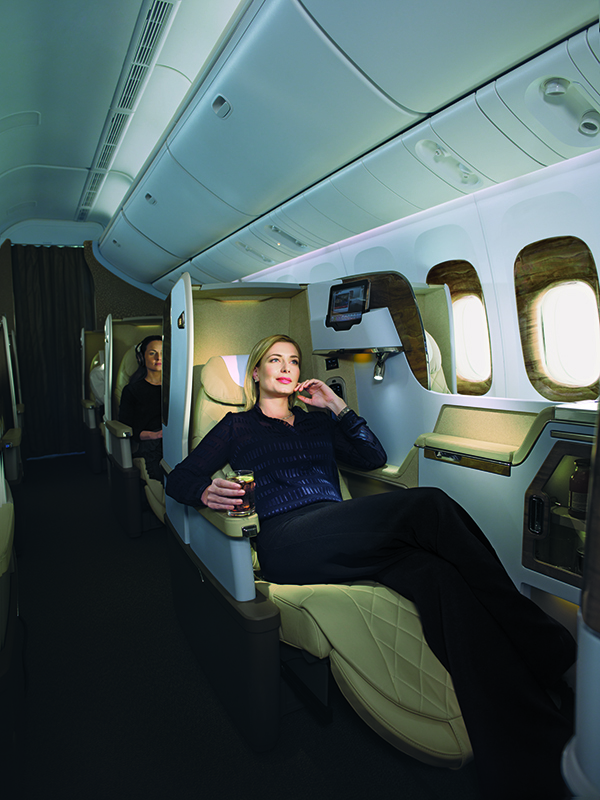 The Lounge award is for Emirates’ dedicated lounge at Johannesburg’s O.R. Tambo International Airport, in the international departures terminal. Emirates flies to 157 destinations around the world, in 85 countries, with 274 aircrafts. Last year it made introduction of kiddies programmes as part of the company’s policy to ascertain its dominance as a family brand. Premium customers can access Emirates’ dedicated airport lounges at over 30 airports across six continents, including Johannesburg and Cape Town. ​​​​​​​Facilities at the lounges include a food and beverage offering, business centre, and showers amongst others, while business class passengers can enjoy flat seats and a complimentary mini bar. Emirates also operates an airport lounge in Cape. Over the years, Emirates has been honoured multiple times in said categories.